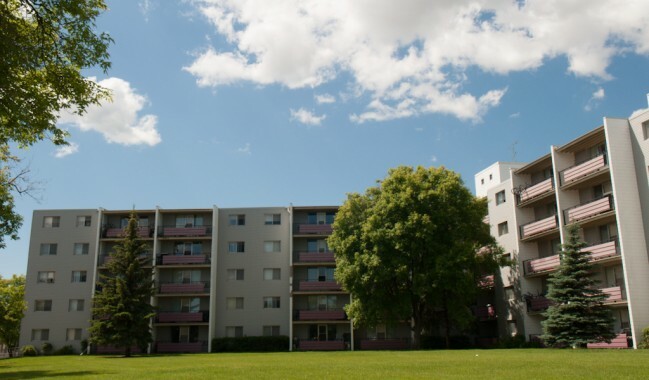 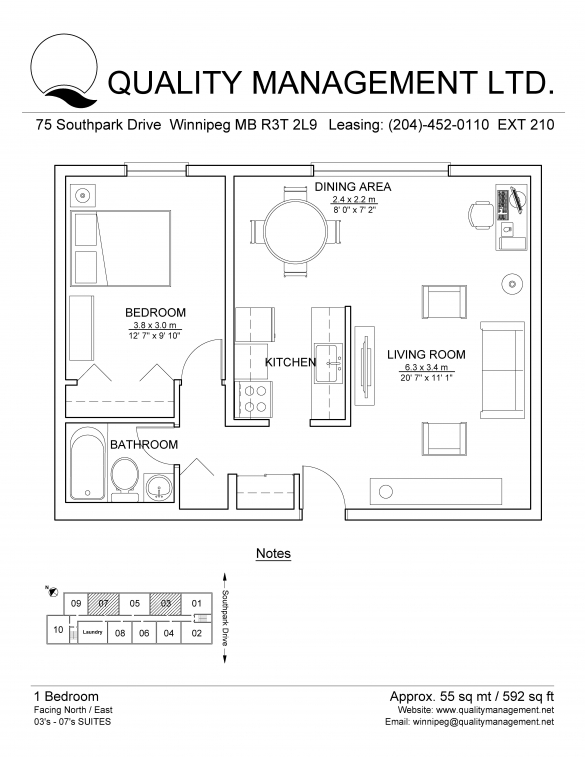 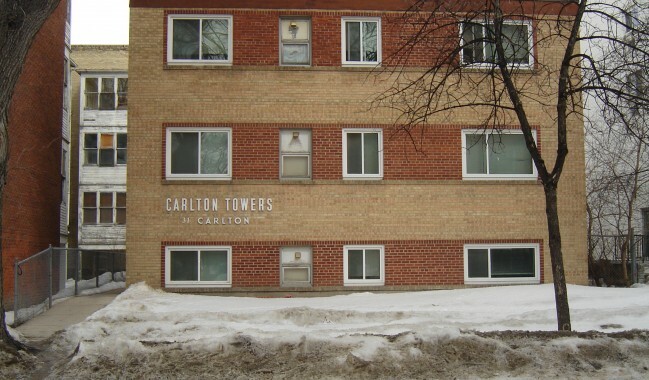 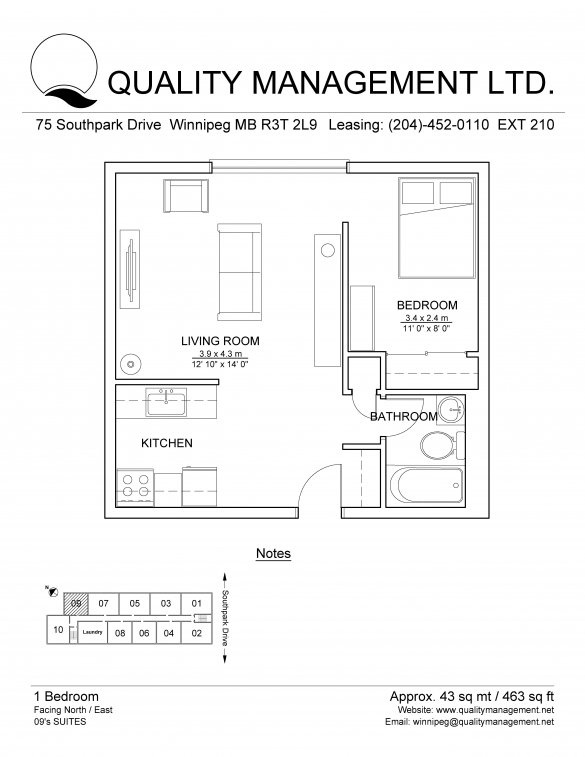 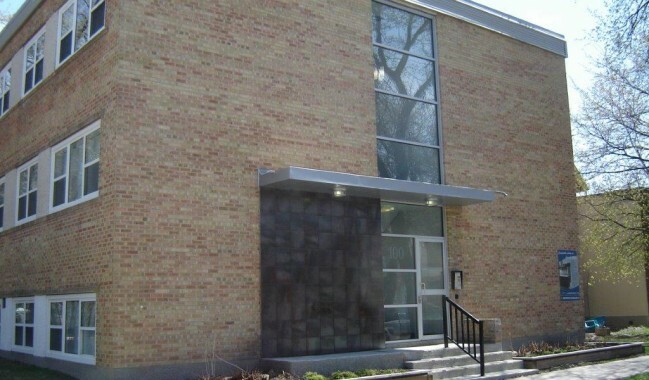 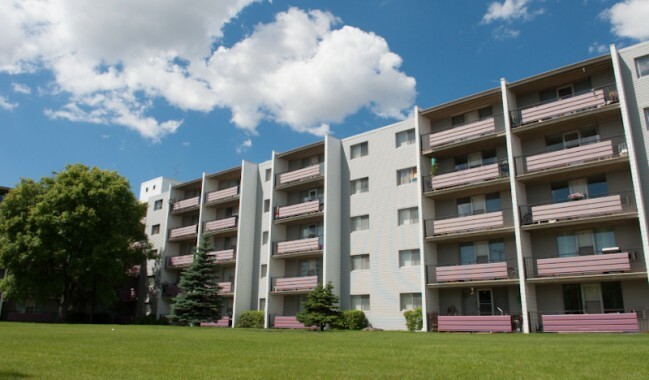 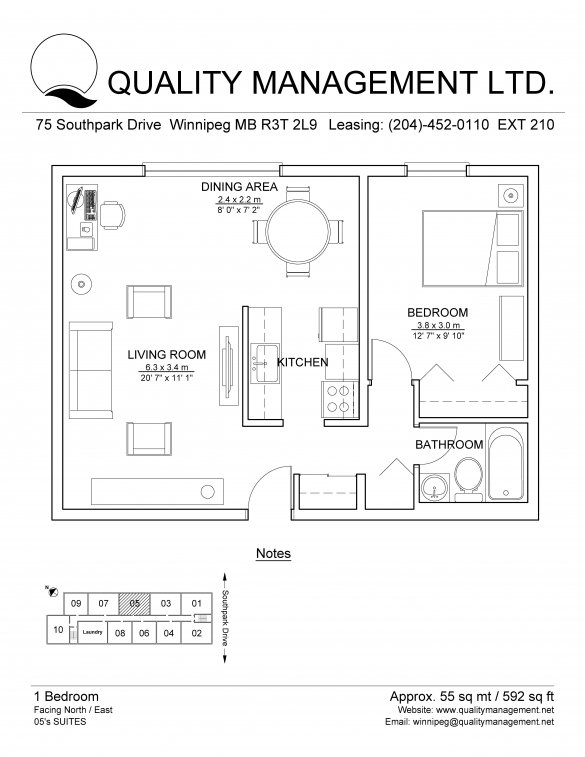 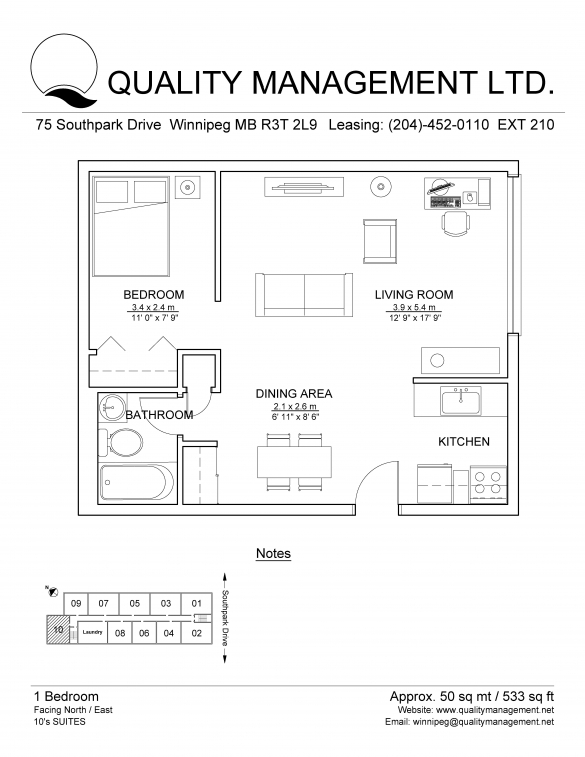 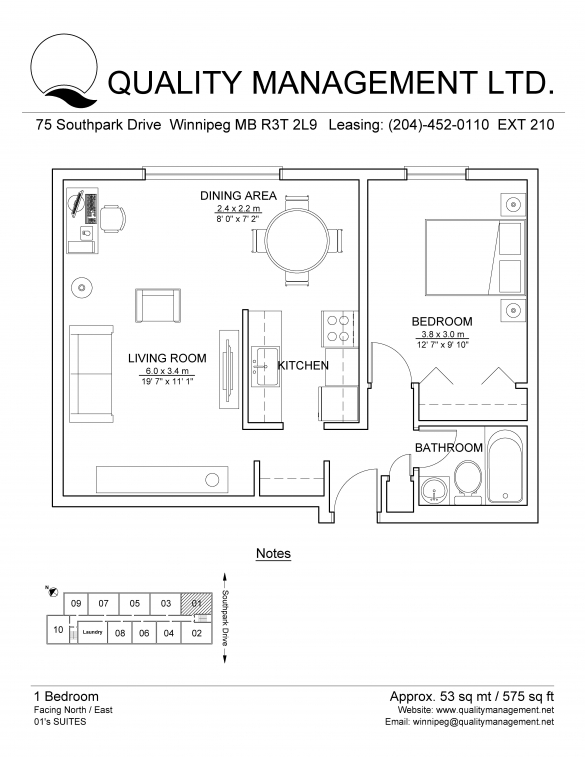 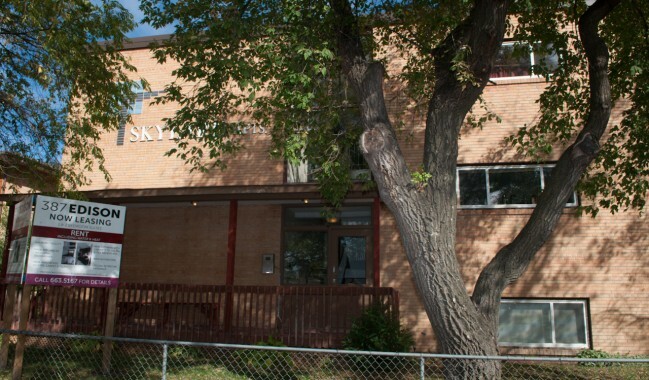 Located less than a block off Pembina Highway, this clean and quiet 3 story building offers easy access to everything you need. 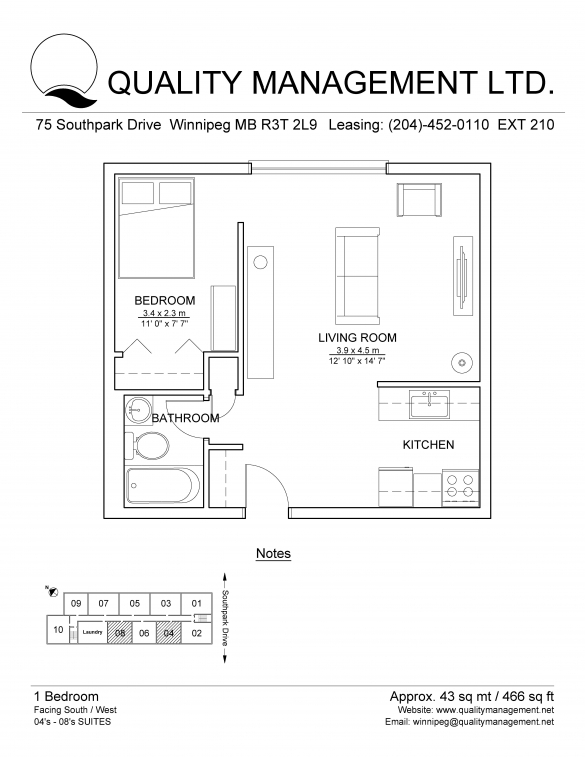 Just minutes away from the University of Manitoba, Investors Group Field, Victoria General Hospital and plenty of shopping. 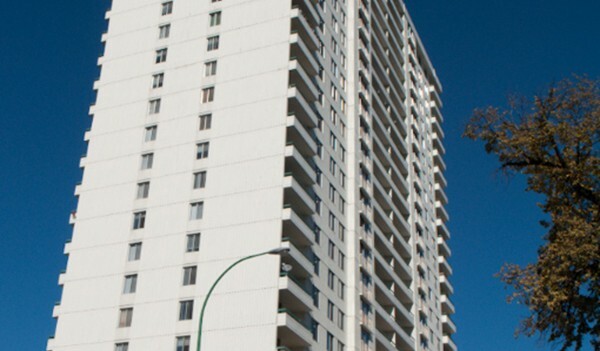 Major bus routes make it easy to get to St. Vital Center, Downtown and much more. 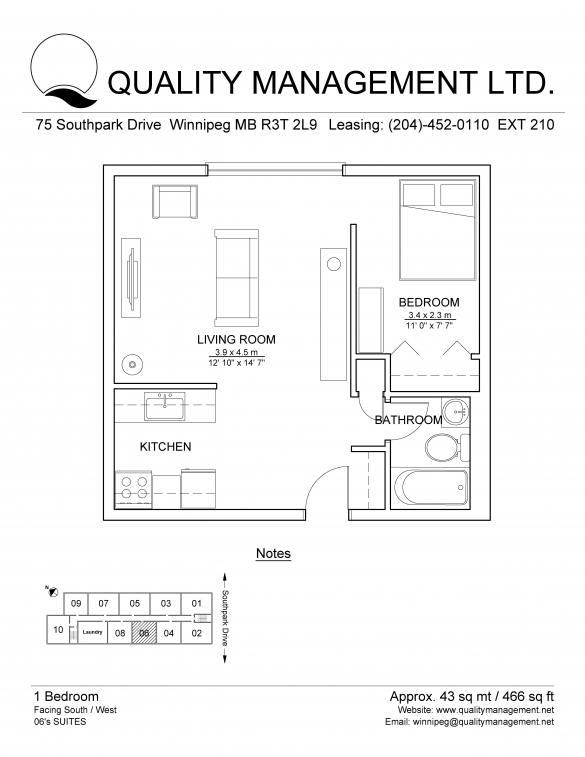 Rent includes all utilities,1 parking spot and storage locker. 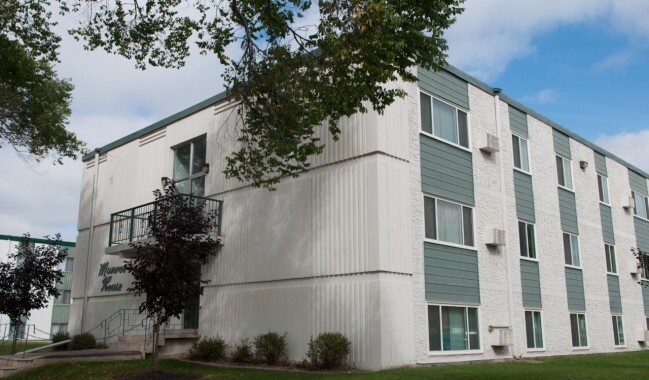 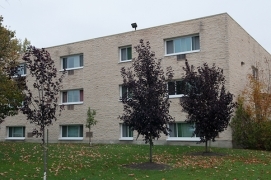 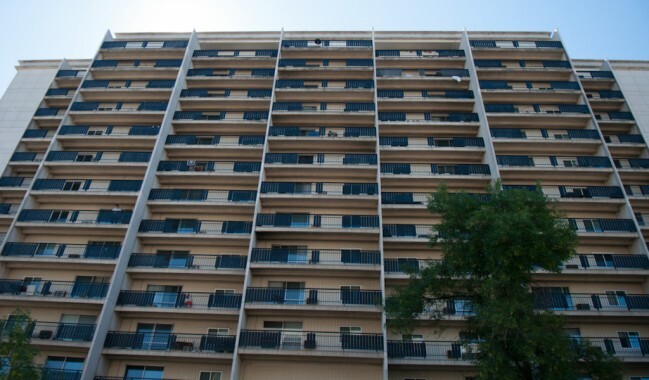 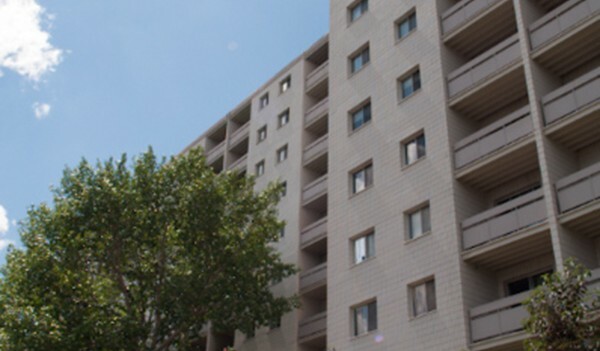 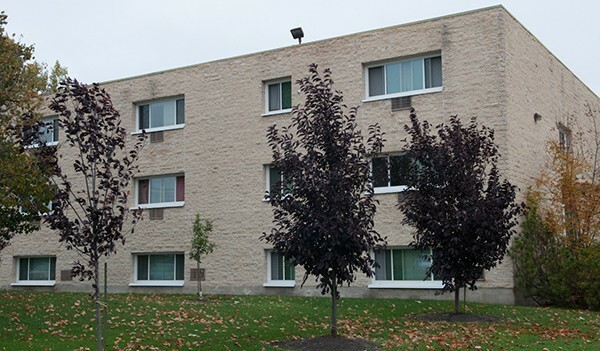 This professionally managed building offers laundry rooms on each floor, security entrance, and on-site caretaker.